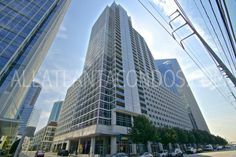 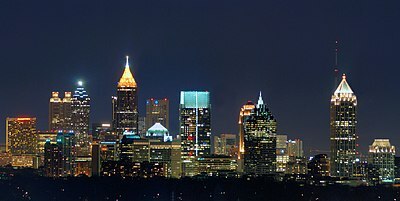 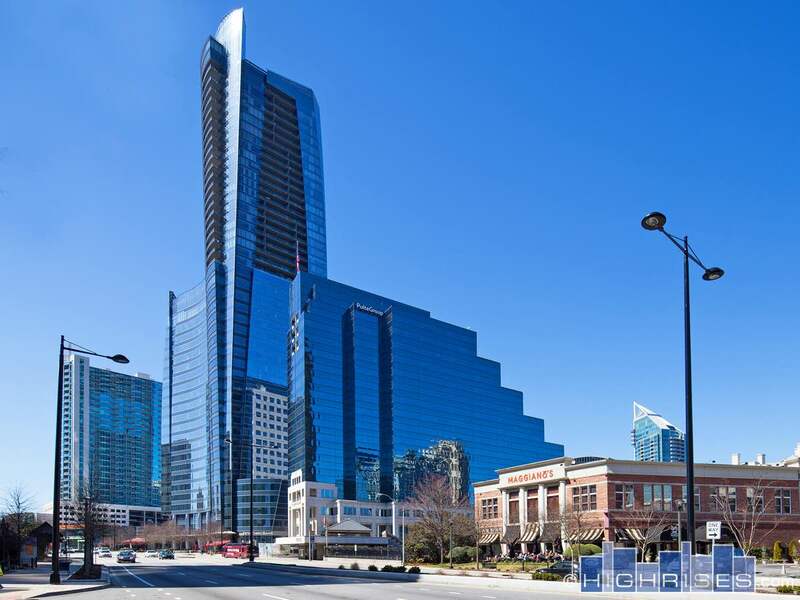 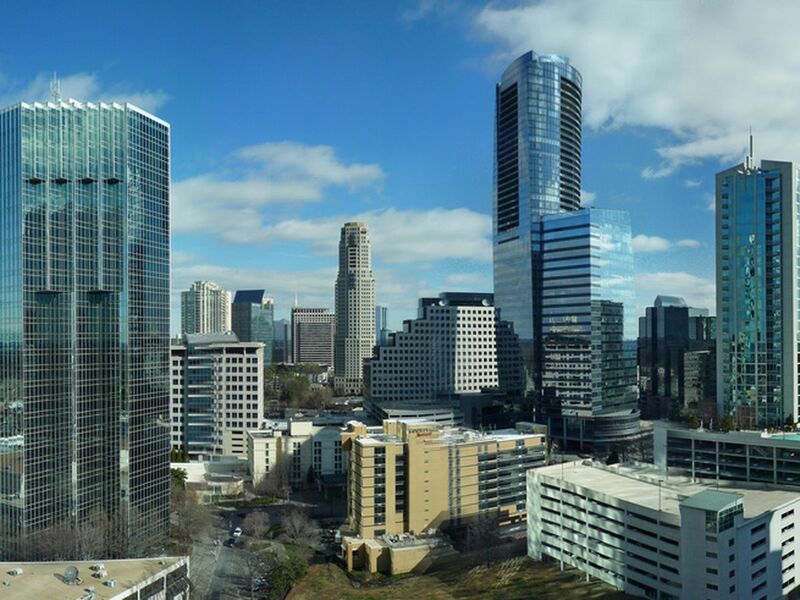 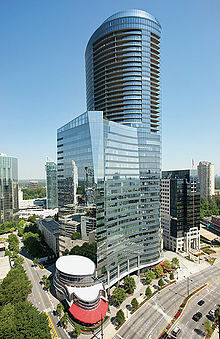 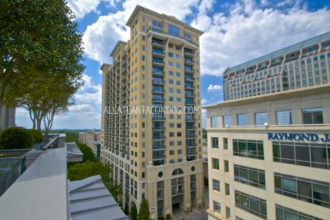 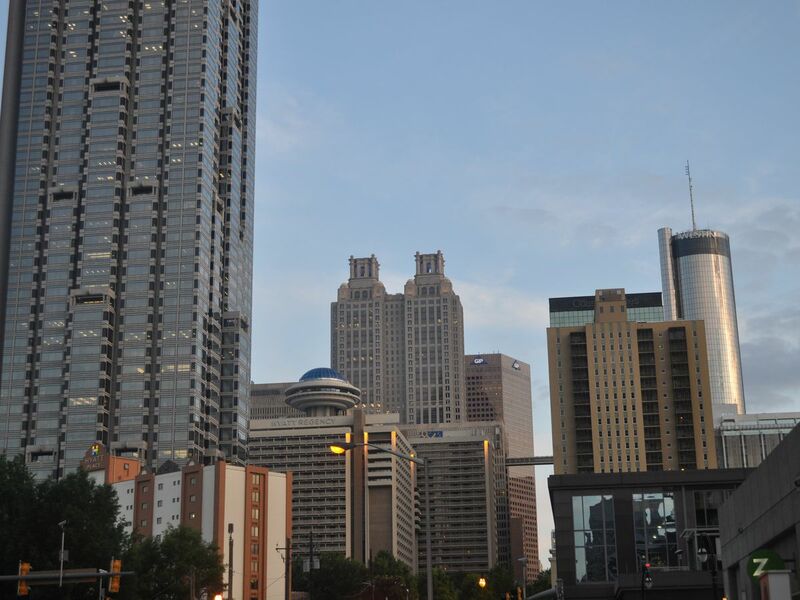 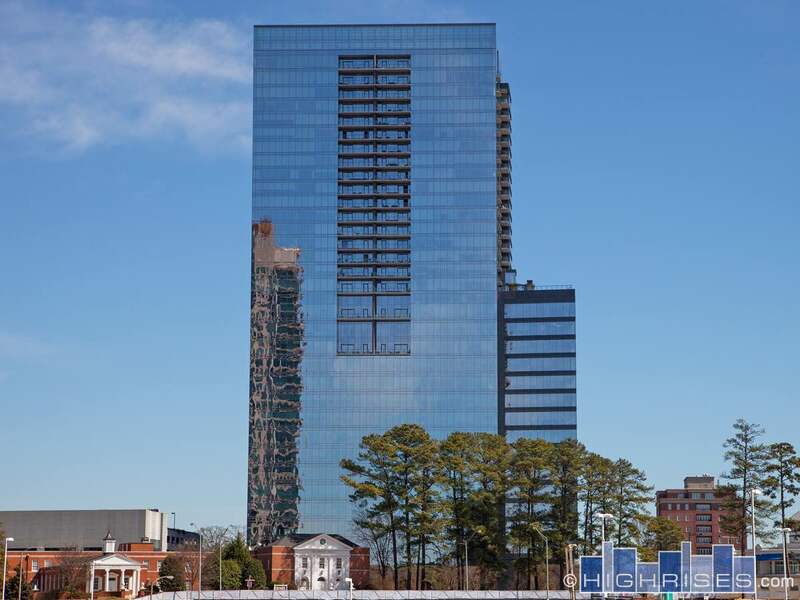 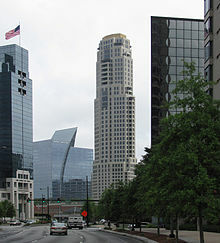 The Sovereign Building completed in late 2008, is Buckhead's tallest building. 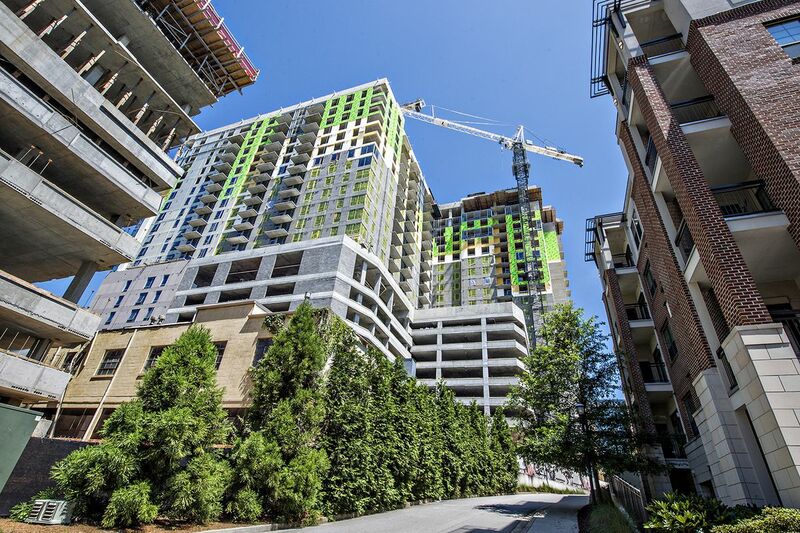 Buckhead's home to nesting cranes like it's 2008 again. 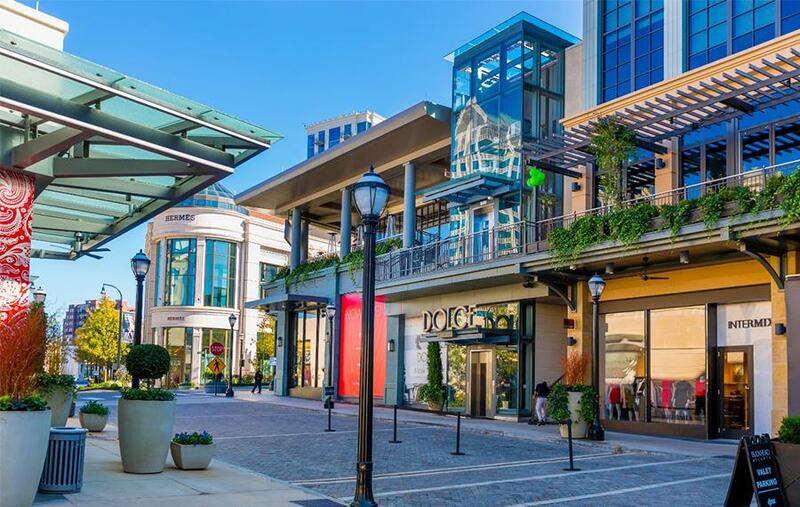 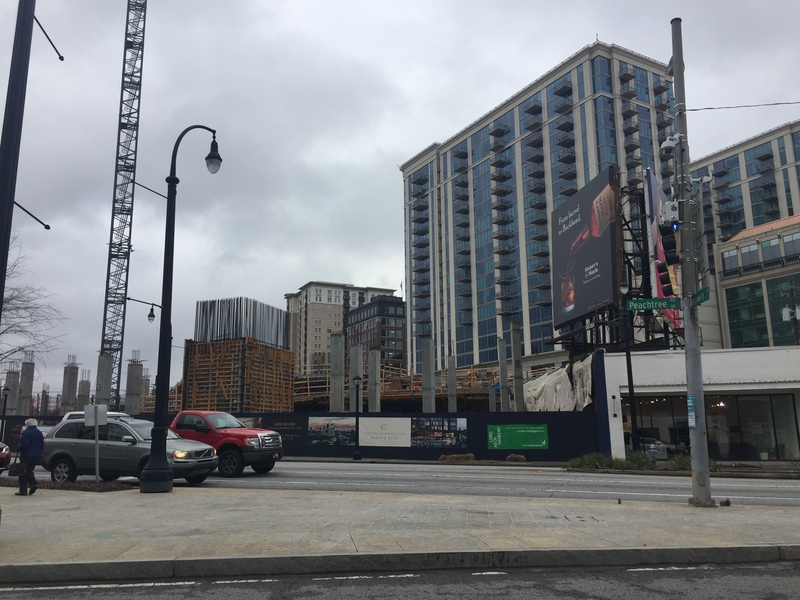 Architect Michael Kahn said Midtown and Buckhead are seeing multiple new high rises being built with upscale condos to own. 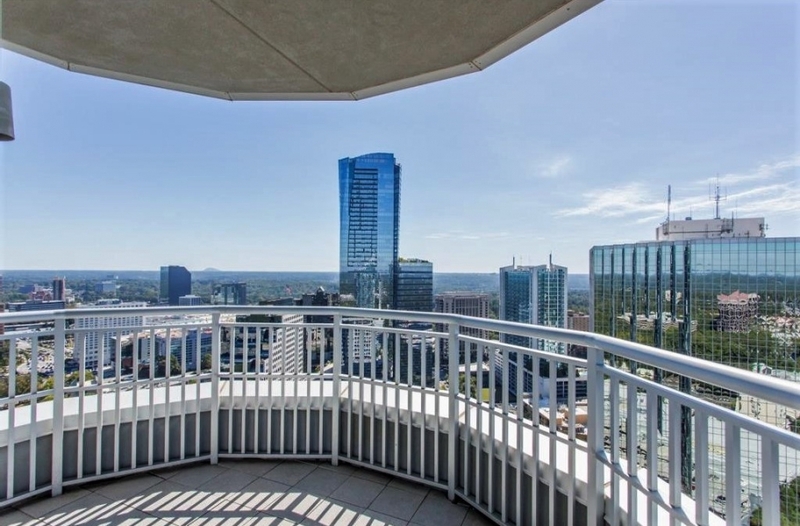 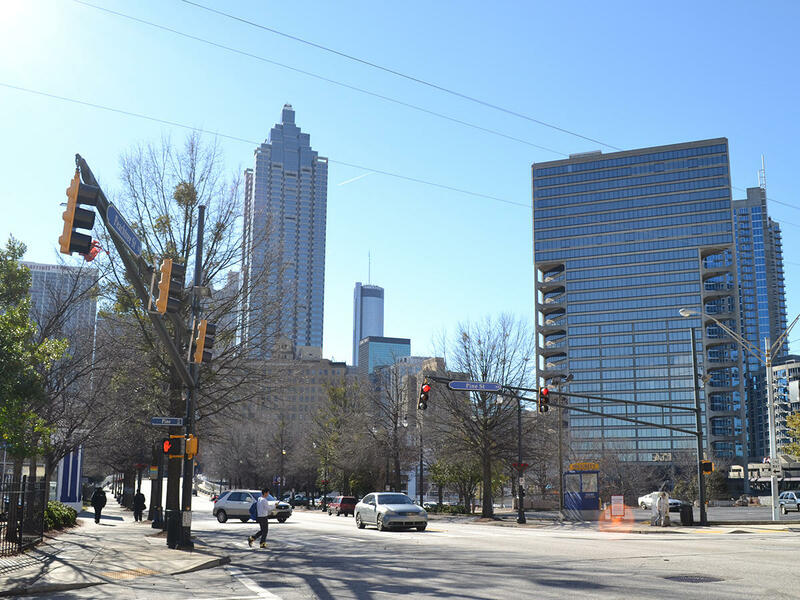 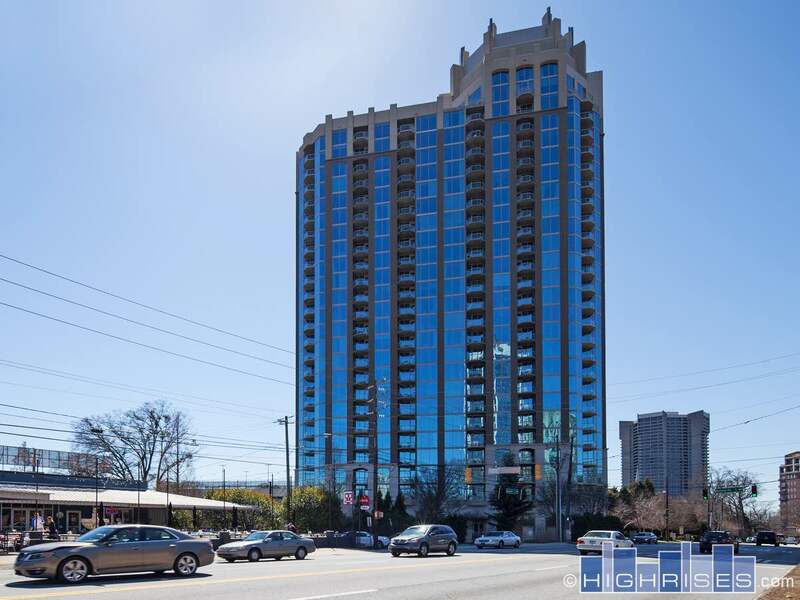 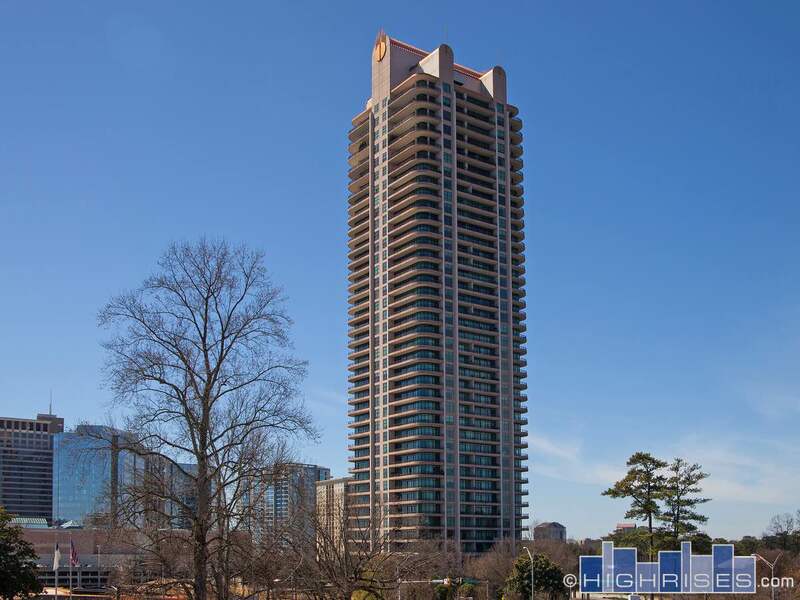 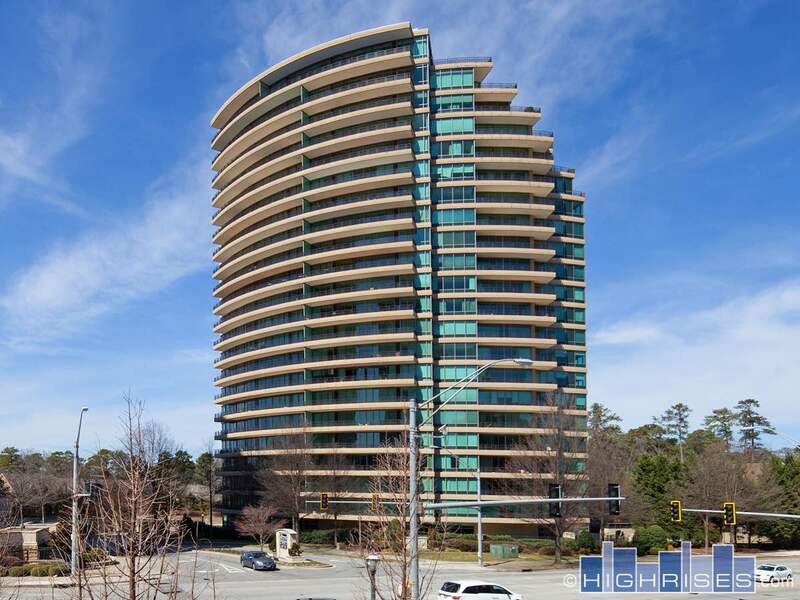 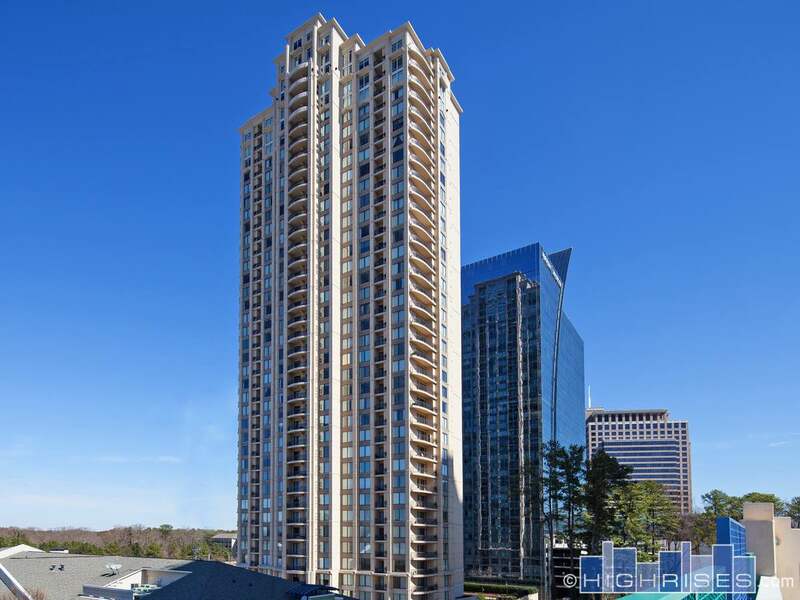 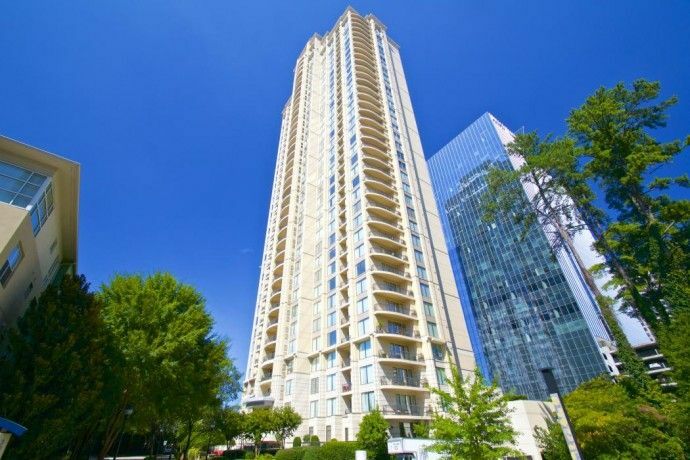 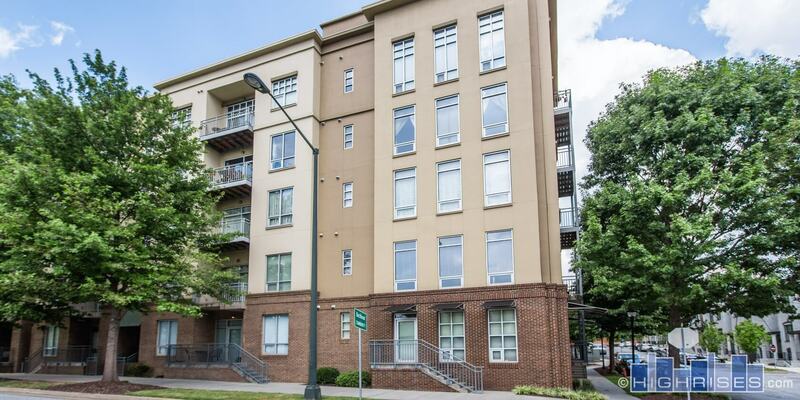 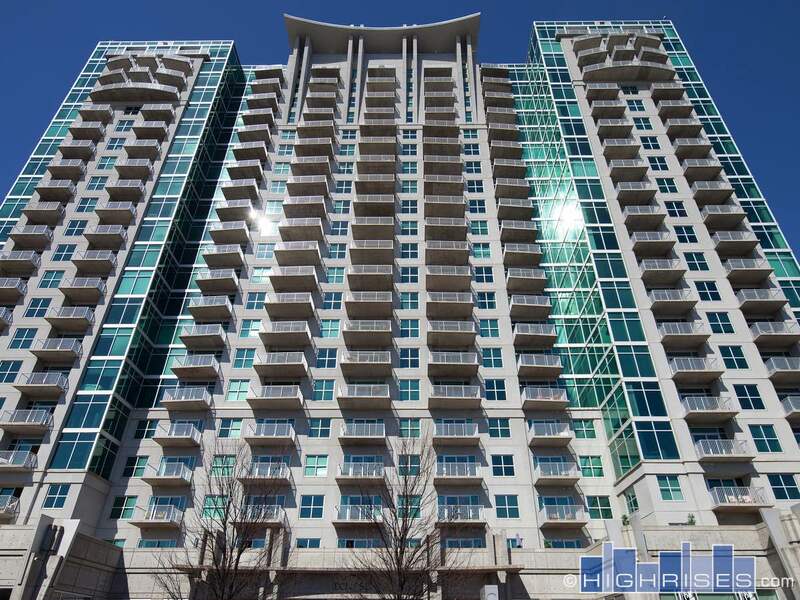 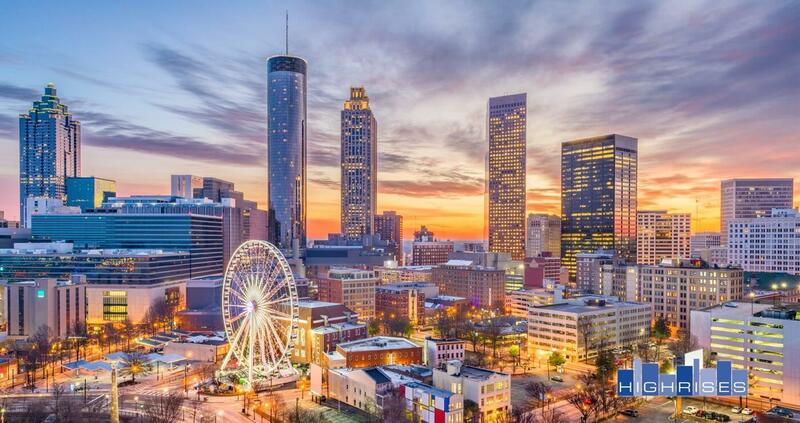 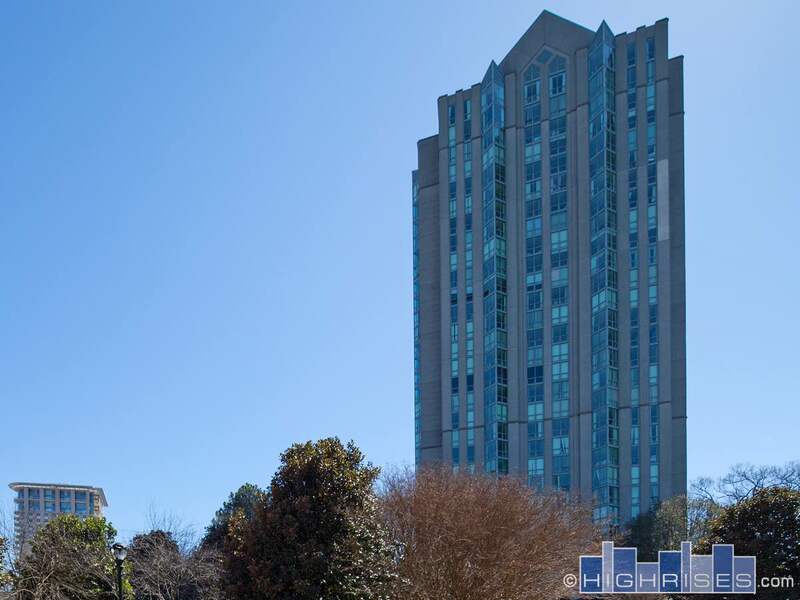 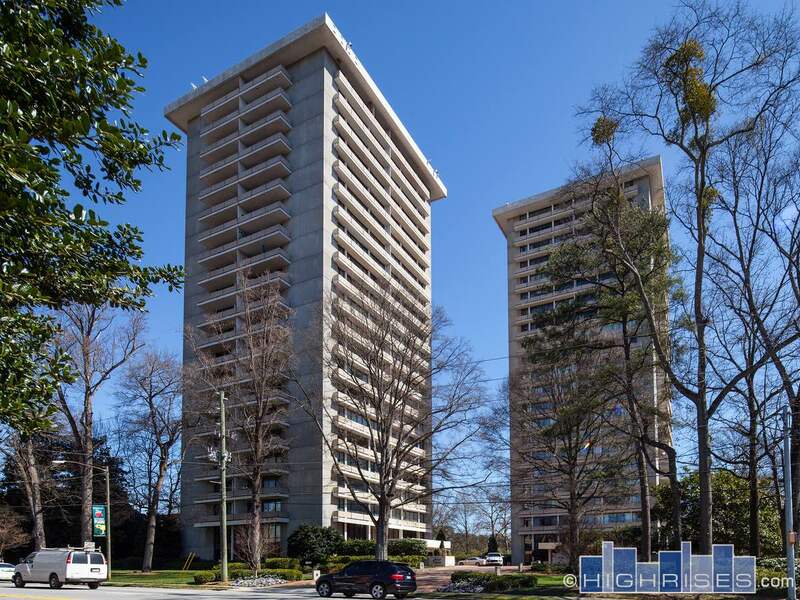 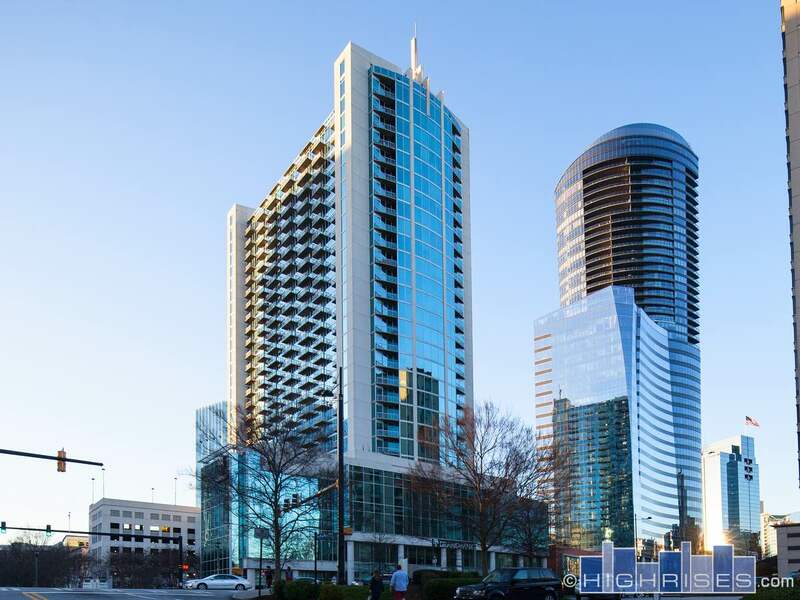 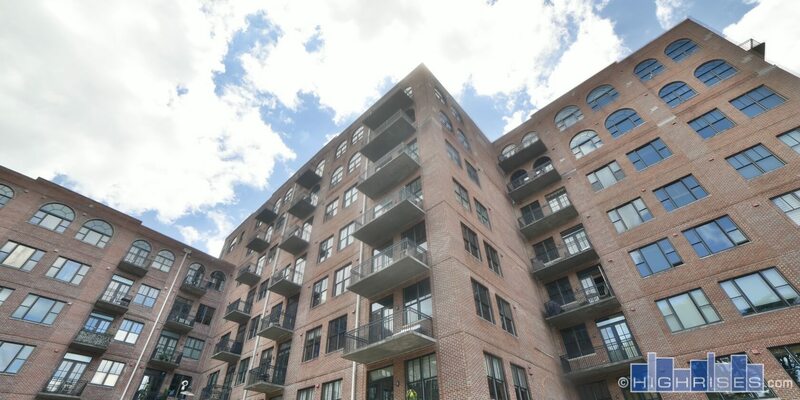 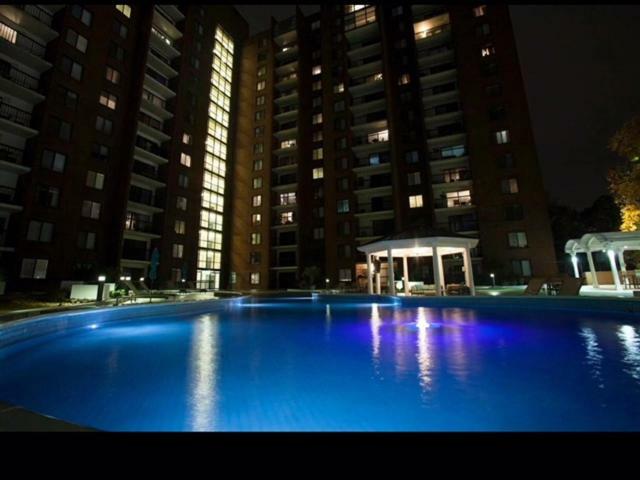 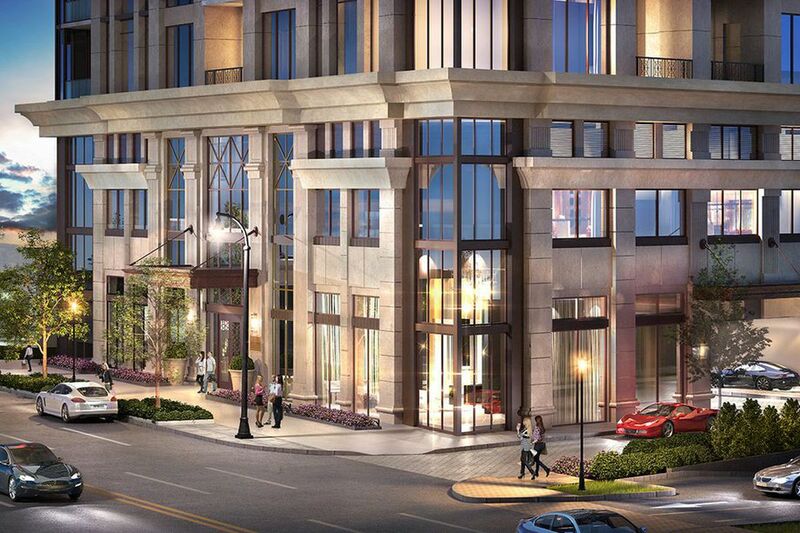 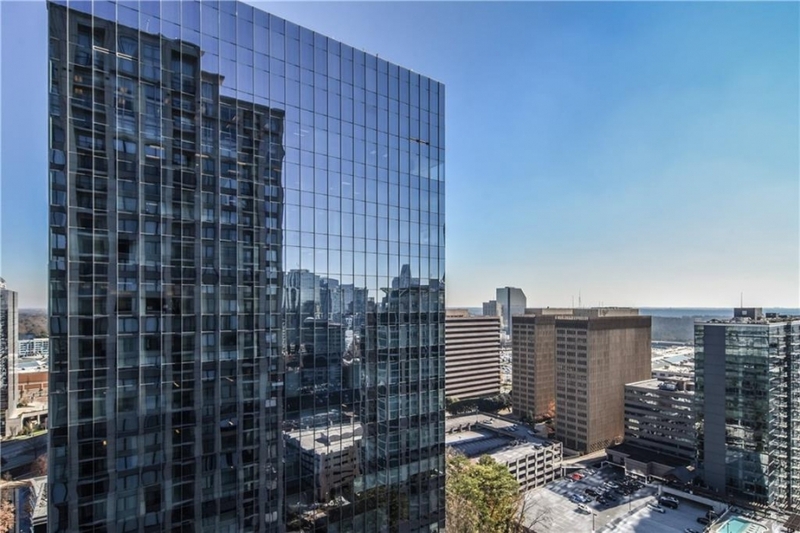 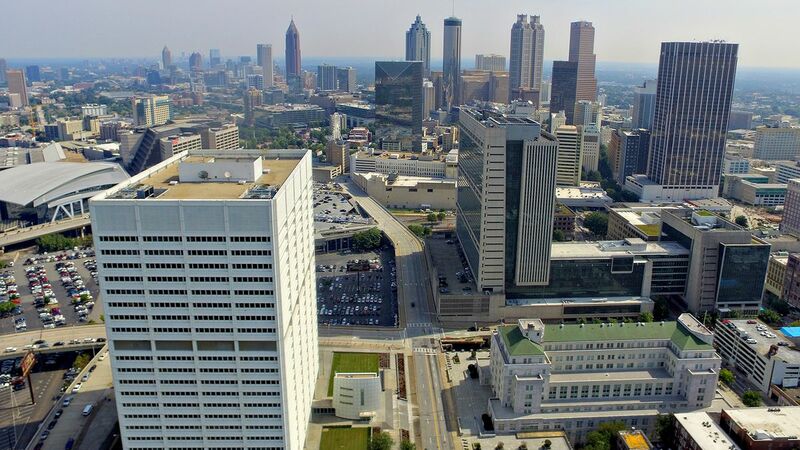 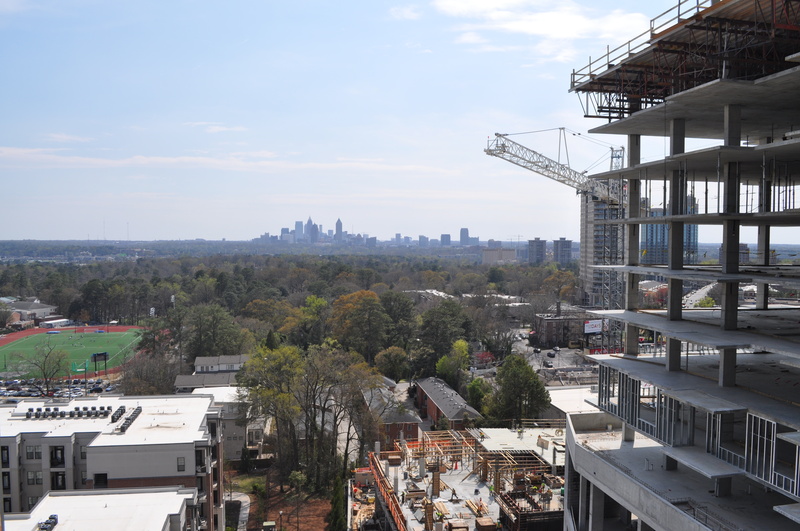 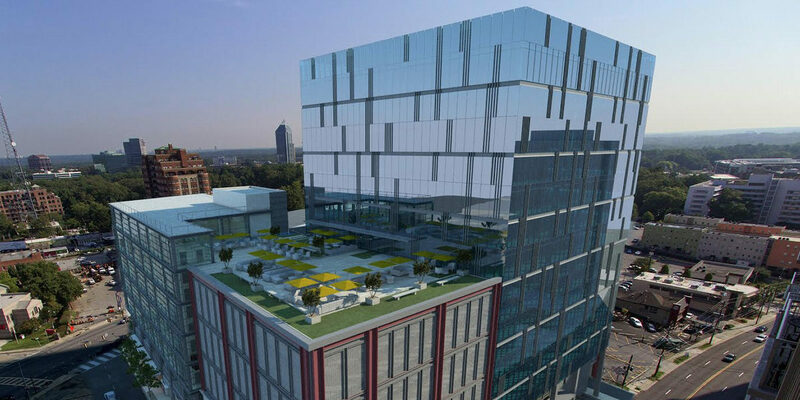 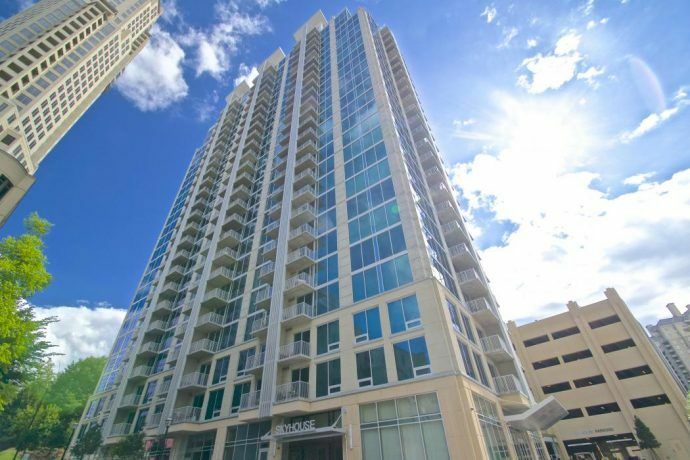 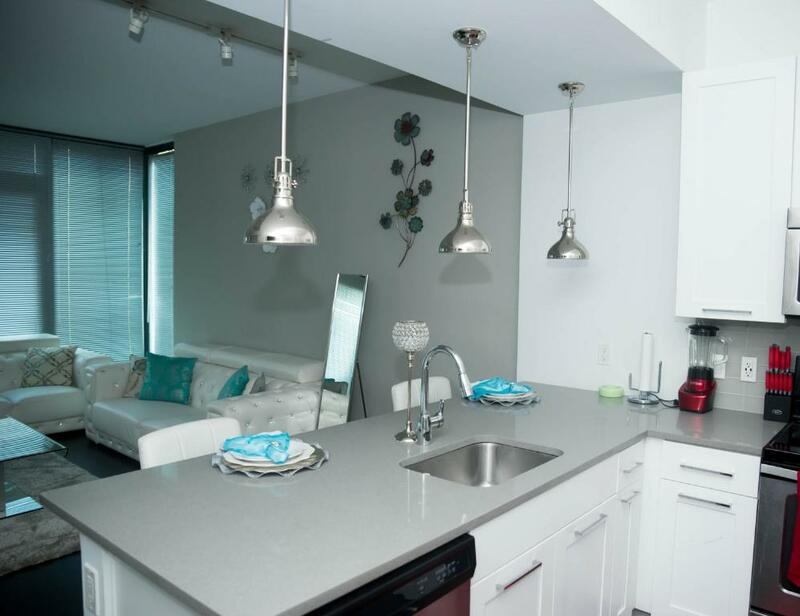 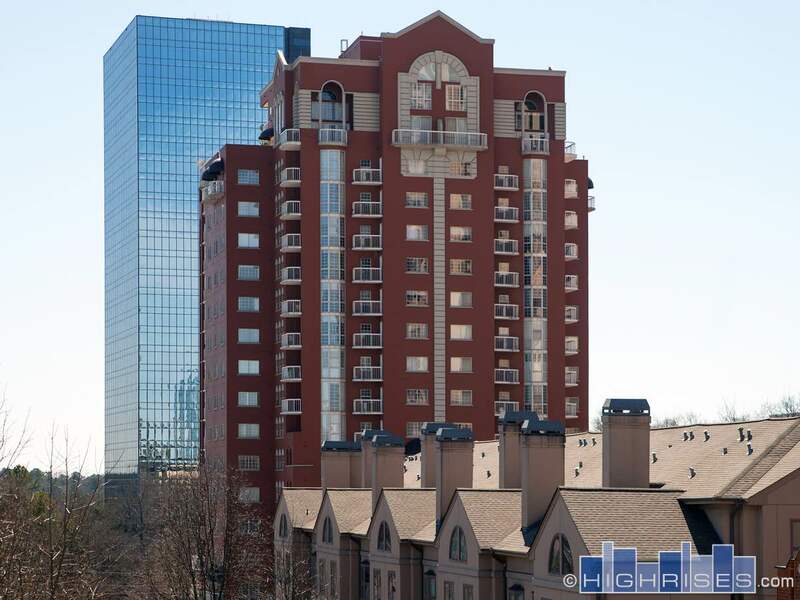 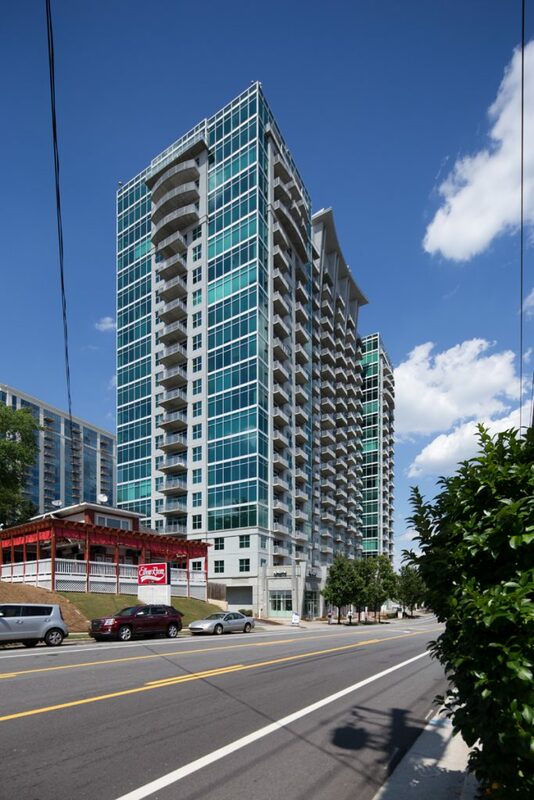 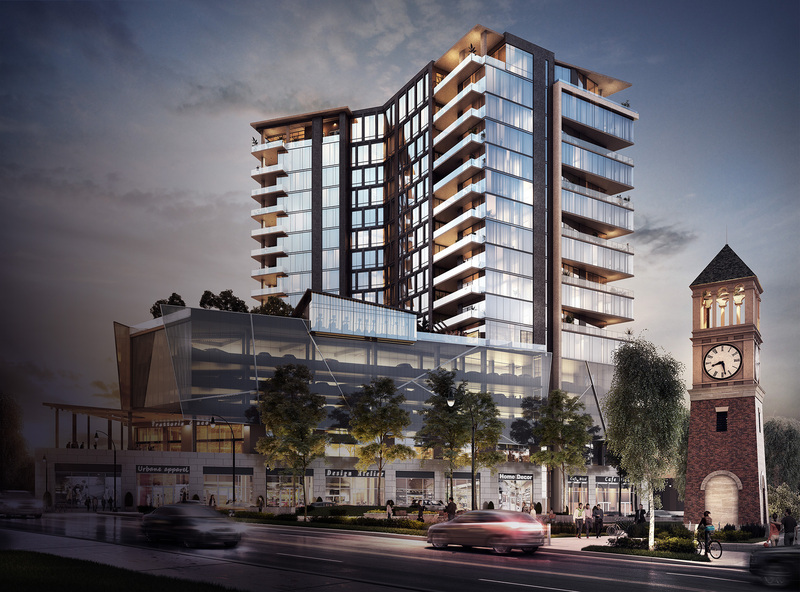 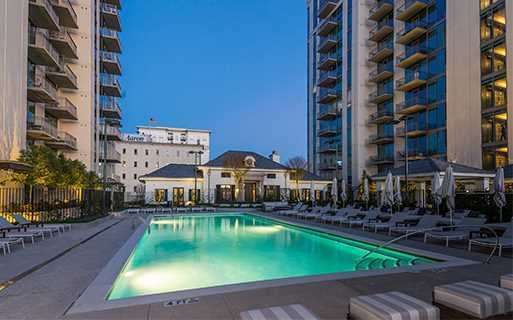 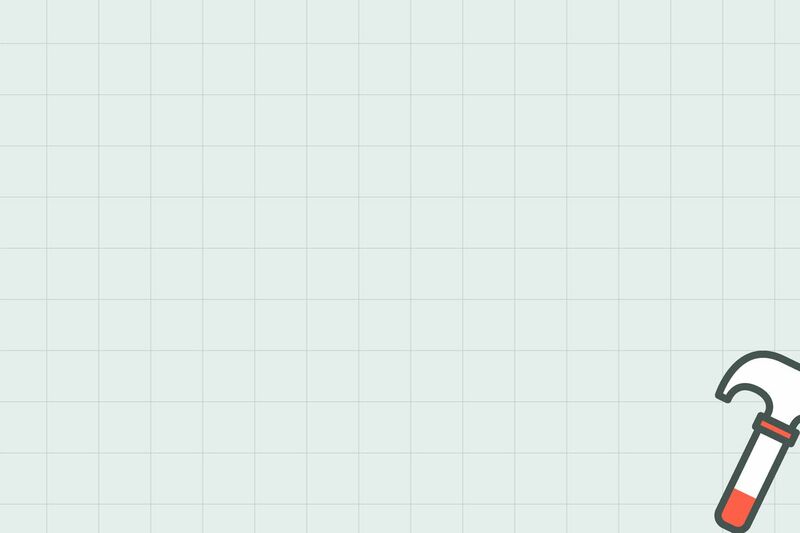 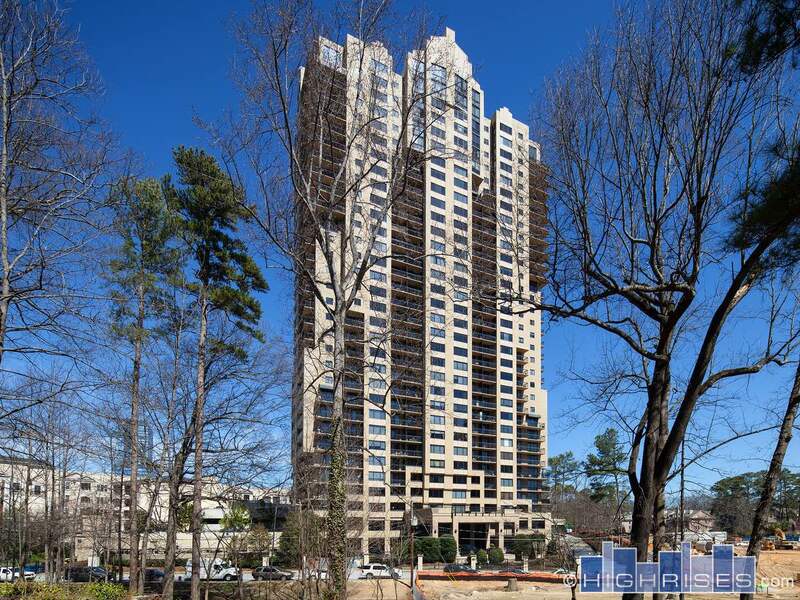 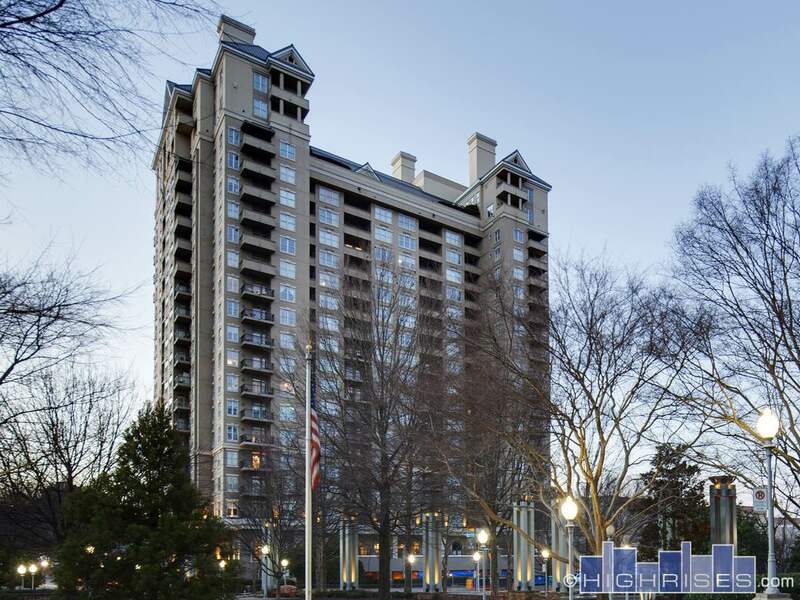 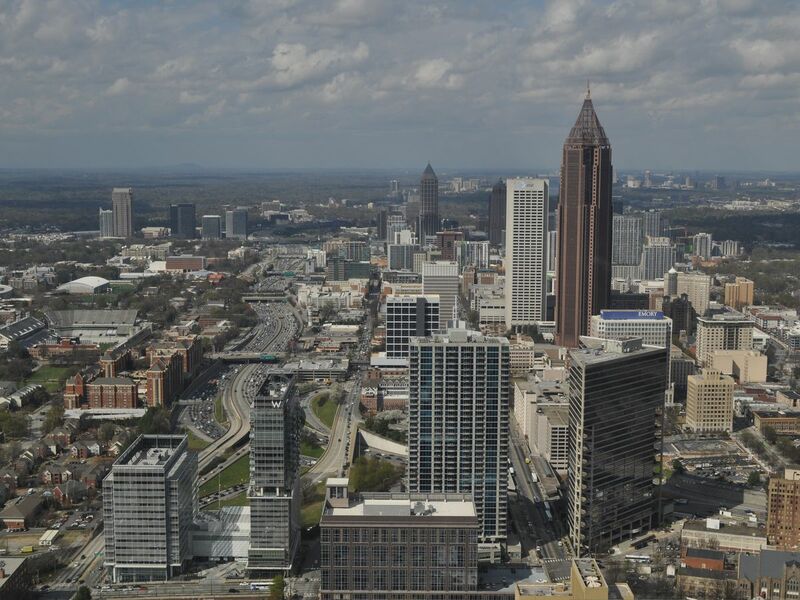 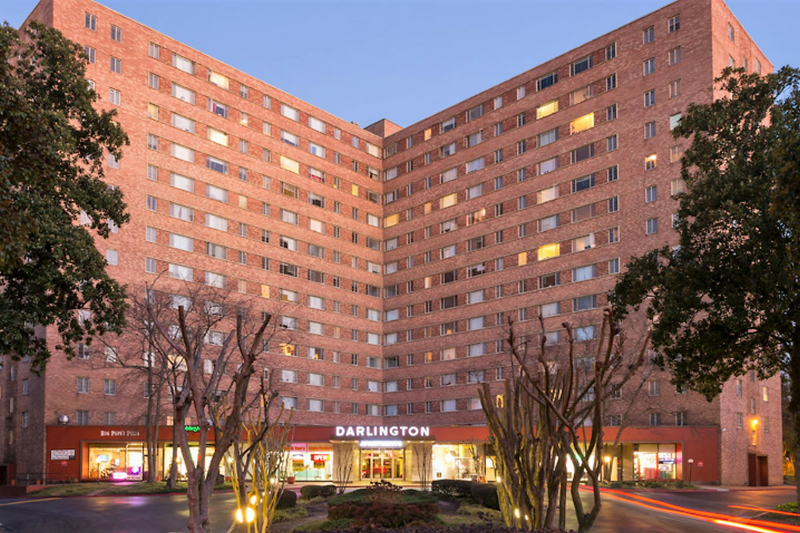 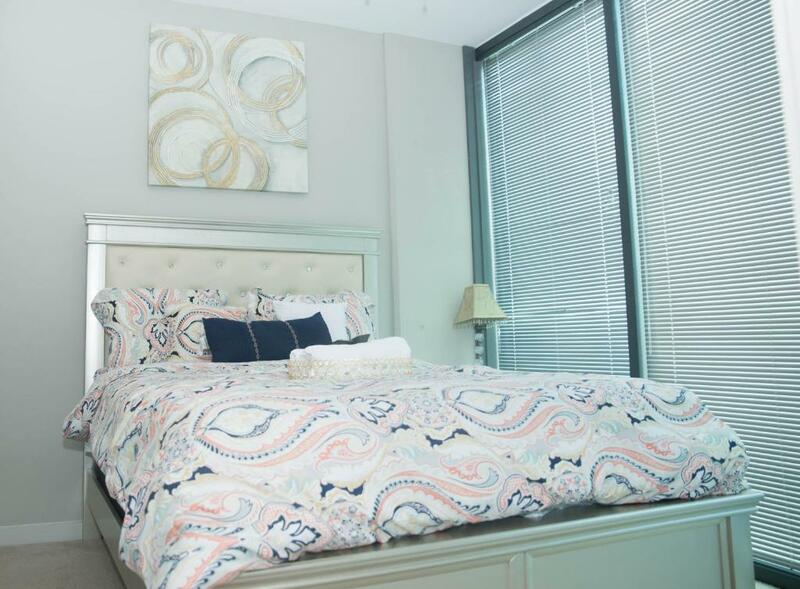 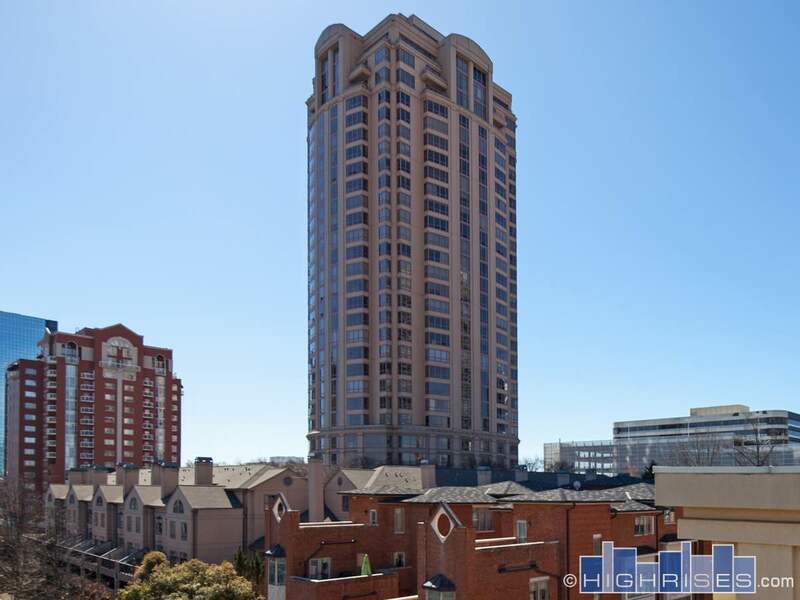 Buckhead's last “affordable” apartment stack apparently won't be so affordable after renovations.